With a heritage deeply entrenched in the real estate industry, the founding family of Milestone Realty Consultants has been a pillar of the Central Kentucky community since 1959. 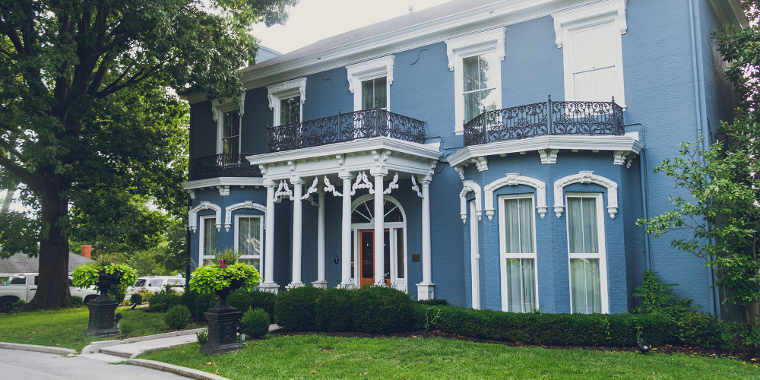 Starting as a family owned business, Don and Mira Ball have built their Kentucky real estate company from a family owned and operated home building company along with their three children, into one of the most professional and respected companies in the nation. After recognizing the need for a locally owned and operated full service real estate company, the second generation of Ball’s, Ray, Mike and Lisa decided to further expand by opening Milestone Realty Consultants. The success of Milestone has been unsurpassed in Kentucky by attracting many of the area's most seasoned real estate professionals searching for a company with an emphasis on customer service. Truly a "one-stop shop", the Milestone Team is comprised of the real estate division, with offices in Lexington and Georgetown, Walden Mortgage Group, LLC, Walden Title, our Rental Division and a truly outstanding Relocation Division. Milestone’s relocation division has a staff of proven knowledge and experience. Specializing in Corporate Relocation, one call takes care of it all from in house temporary housing, mortgage assistance, and comprehensive relocation package. Covering the Central Kentucky area, Milestone Realty Consultants and its exemplary agents adhere to “A Higher Standard” which ensures services to the client above all.